LIKE the idea of growing your own fruit, veg or flowers? Need more space to grow things? Then why not rent an allotment in Biggin Hill? 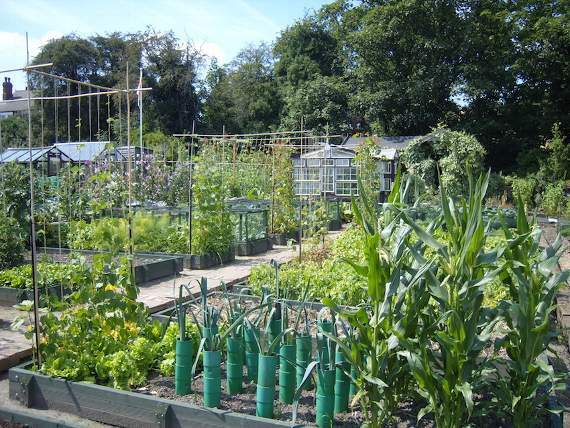 Biggin Hill Allotments Association currently has plots to let. There’s a toilet on site, parking, a picnic area and more. The group has its own newsletter and website and holds the occasional BBQ. Its plots are cheaper to rent than some neighbouring sites. We currently have several plots available to rent. Most plots are 130m2. The annual rent for one of these for the 2016 season is £25. There is an annual membership subscription of £10.00 per plotholder. We also currently require a £50 returnable deposit for allotment keys, from new tenants. I have an unwanted Garden Composter FREE if anyone wants it.